Ghana swept aside South Korea 4:0 in their final World Cup warm-up match as striker Jordan Ayew hit a hat-trick after coming on as a substitute. The former Dutch football-star, Ruud Gullit, hopes a team from Africa will perform well and prove to be the surprise package at the World Cup in Brazil. Coton Sport secure a dramatic victory against Asec Mimosas. The United States completed their World Cup preparations with victory over Nigeria. 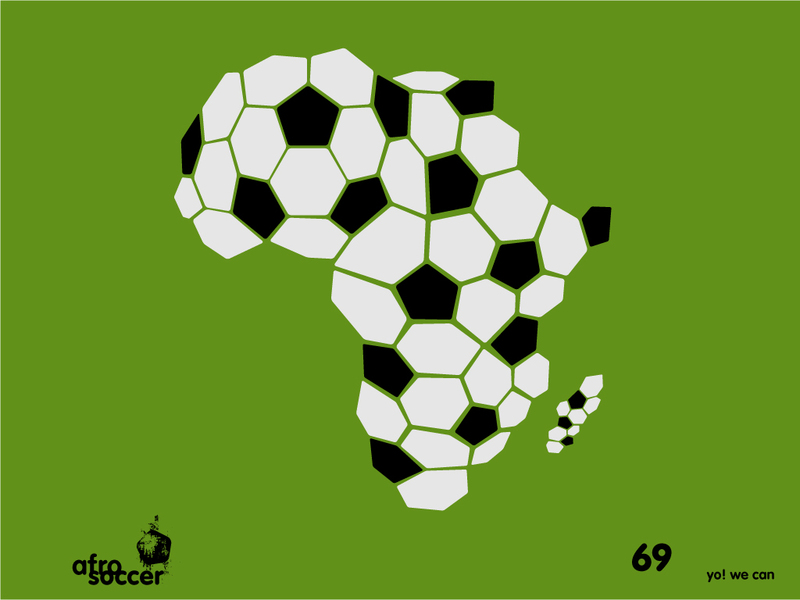 It's a platform for fans of the African football all over the world. We present football news, reports and home-stories about the stars, the scene and the glamour of Afrofootball.